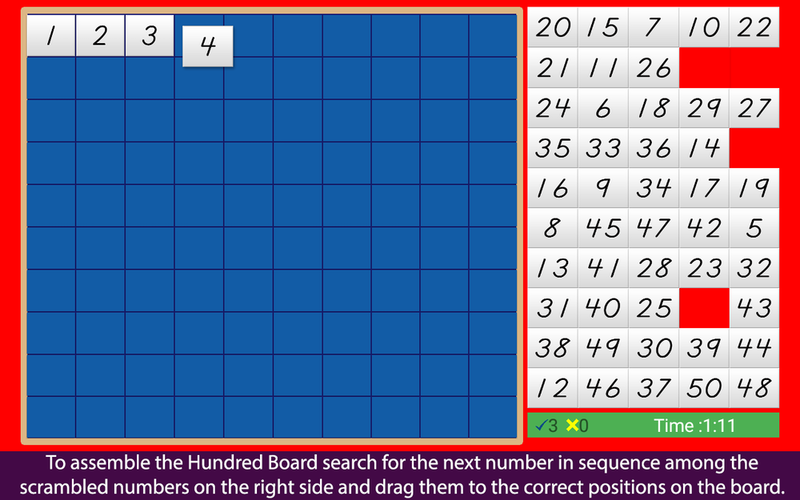 The Hundred Board in the Google Play Store! Since we started our educational app project, the question most often asked of us is, "When will your apps be available for Android devices?" Well, we're happy to say that the time has finally arrived! 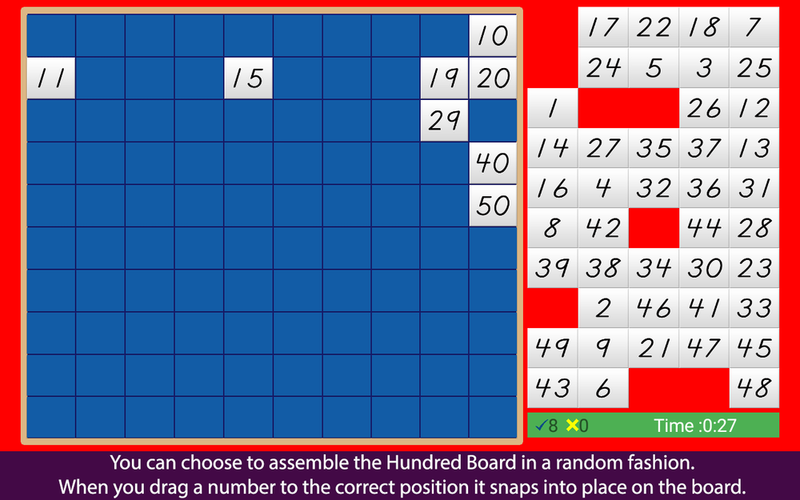 Our most popular app, the Hundred Board, is now available in the Google Play Store! We appreciate your support! Go to the Google Play App Store! Montessori Skip Counting for Android! The Hundred Board in the Amazon App Store!